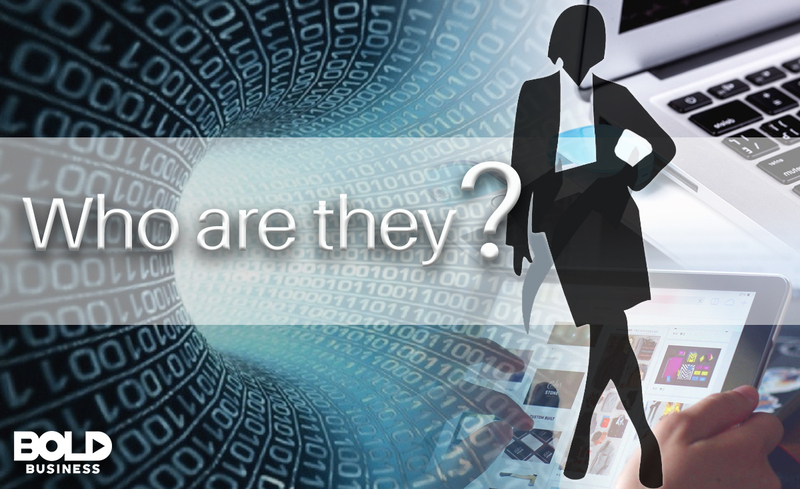 While largely still considered a man’s world, women are beginning to break into the tech sector. Reportedly, women hold 24% of computer science jobs but only 11% of executive positions in Silicon Valley. Female techpreneurs still have a long way to go in pursuit of parity and equality with their male counterparts, but breaking stereotypes is in itself a bold move. Learn how these women are making bold impacts on society. COO of Facebook, Sheryl Sandberg calls the shots when it comes to generating revenue from ads. She was also the one who tipped off Wall Street about the possibility of an IPO for the social network site and is deemed responsible for the inflated acquisition deal with Instagram. Sandberg is reportedly worth $1.37 billion. Sandberg is an activist and author. The former Google employee moves to help empower women from all walks of life to achieve their goals through her nonprofit organization LeanIn.Org. 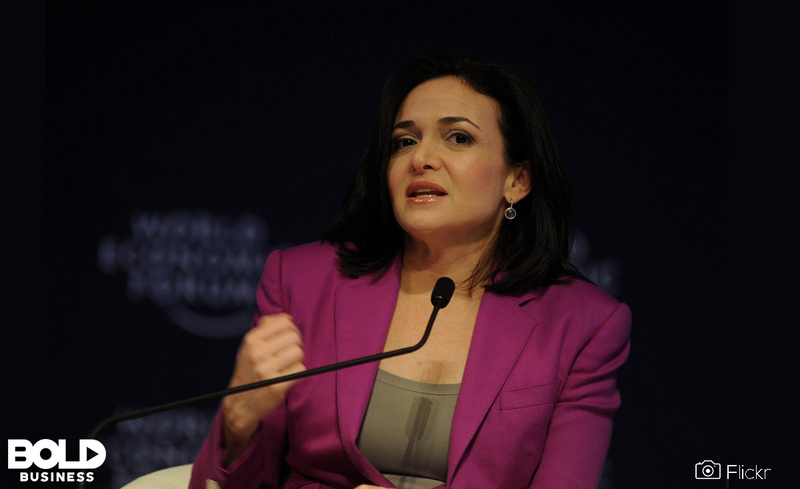 Sandberg became the first woman on Facebook’s Board of Directors in 2012. She also sits on the board of The Walt Disney Company, Women for Women International, and V-Day. Wojcicki graduated with honors from Harvard University with a degree in History and Literature in 1990. Interested in technology, Wojcicki became Google’s first marketing manager in 1999 and worked her way up to Senior VP of Advertising in Commerce. In 2006, Wojcicki’s name became known in the tech world when she proposed and handled the acquisition of YouTube for $1.65 billion. She was then handling Google Video. In 2007, she also facilitated the purchase of DoubleClick which was worth $3.1 billion. Wojcicki became the CEO of YouTube in February 2014. 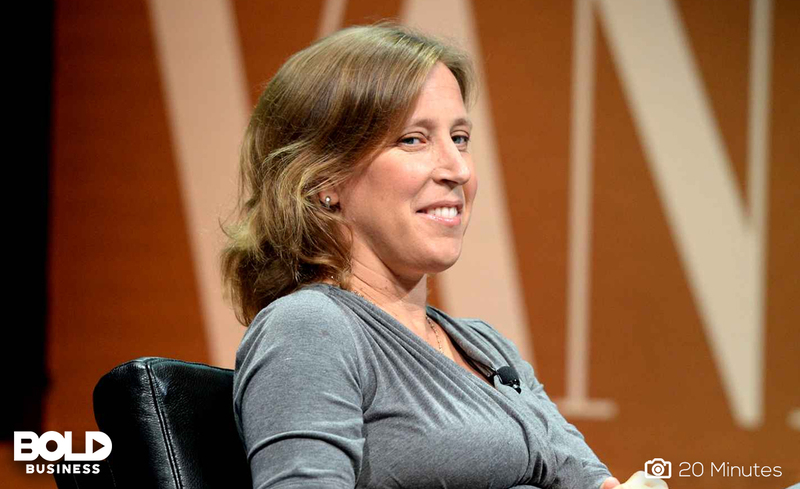 Not only a force to be reckoned with in the tech world, Susan is also busy raising a family. She has five children and believes in balancing family and career life. Ginni Rometty is a Northwestern University graduate with 36 years of solid tech experience. She is the chair, president, and CEO of IBM. 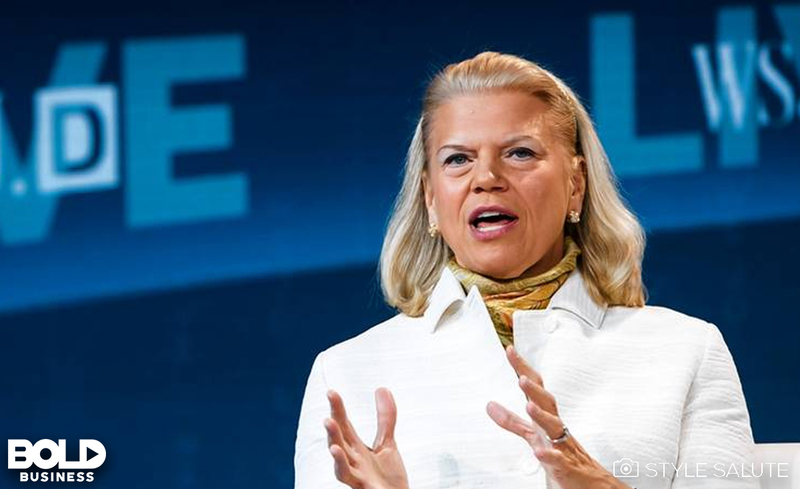 Rometty is the first woman to head IBM. She started working for the company in 1988 as a systems engineer. Prior to her current position, she was a senior vice president and group executive for sales, marketing, and strategy at the company. After almost nine years of declining revenue growth, Rometty is about to turn the company’s finances around, having its best earnings report in October, 2017. Rometty has been heralding IBM’s transition into a data company, pushing its cloud and analytics products to counteract a decline in demand for legacy software products. Under Rometty’s leadership as CEO, the company has undergone its transformation from the Gerstner Era, betting big on artificial intelligence, blockchain, and quantum computing. 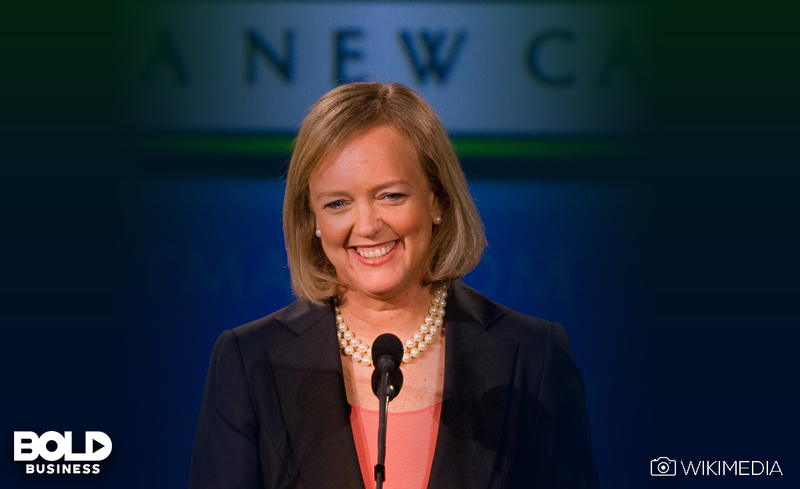 Meg Whitman served as President and CEO of Hewlett Packard Enterprise (HPE) until she stepped down on February 1, 2018. Before joinng HPE, Whitman made a name for herself by elevating eBay’s sales from $5.7 million to $8 billion serving as the company’s CEO from 1998 to 2008. As CEO of Hewlett-Packard from 2011 to 2015, Whitman worked to split the company into HP Inc. and Hewlett Packard Enterprise. Whitman is a graduate of Princeton University and Harvard Business School. She is now CEO of the mobile media startup – NewTV. Her current net worth is $3.2 billion. Angela Ahrendts – SVP of Retail, Apple Inc. Currently the only woman on its executive board, Ahrendts is Senior Vice President of Retail for Apple, responsible for both online sales channels and brick and mortar shops. 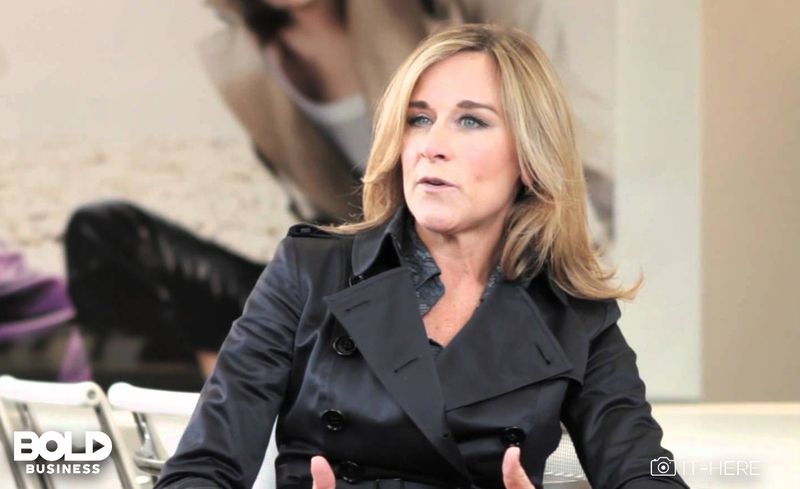 Angela Ahrendts was Burberry’s CEO from 2006 to 2014 but left to join Apple. She ranked 25th in Forbes’ 2015 list of the most powerful women in the world, and 9th most powerful woman in the UK in the BBC Radio 4 Woman’s Hour 100 Power List. Ahrendts was a member of the business advisory council for the British Prime Minister until the council’s disbandment in 2016. She has a Merchandising and Marketing degree from Ball State University in Muncie, Indiana. The Israel-born American business executive was named co-president and CEO of Oracle Corporation after Larry Ellison stepped aside to become the company’s CTO. She now shares responsibilities for leading strategy at one of the world’s largest tech firms alongside former HP CEO Mark Hurd. 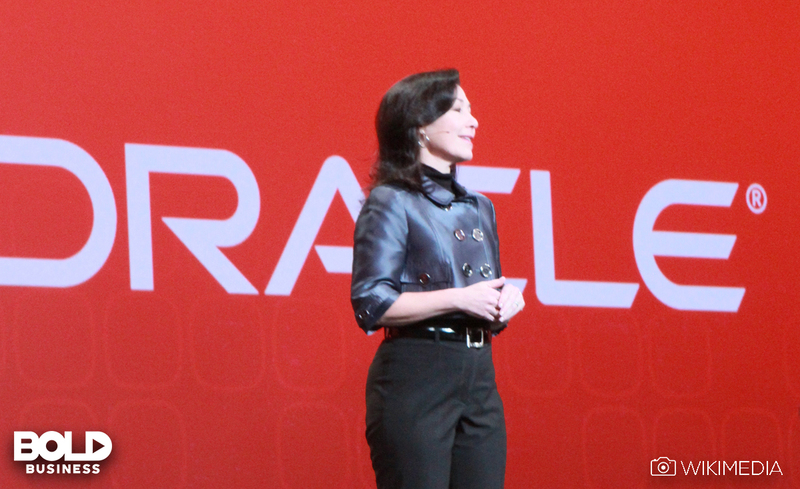 Catz has been an executive of Oracle Corporation since April 1999 and a board member since 2001. Catz was born in Holon, Israel to Jewish parents and moved to Brookline, Massachusetts at age 6. She earned a bachelor’s degree from the Wharton School of the University of Pennsylvania in 1983 and a J.D. from the University of Pennsylvania Law School in 1986. Catz’s current net worth is $510 million. 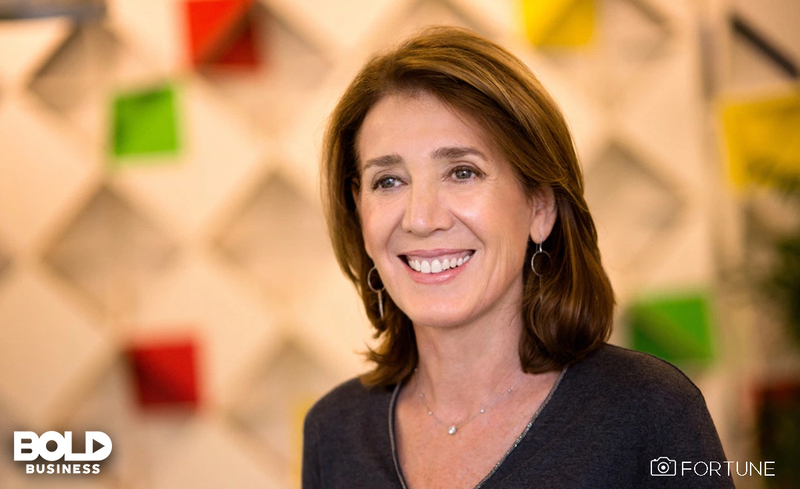 Ruth Porat – CFO, Alphabet Inc.
A British-American financial executive, Ruth Porat is the CFO of Alphabet Inc. and its subsidiary Google. Formerly, Porat was the CFO and executive vice president of Morgan Stanley from 2010 to 2015. Born in Greater Manchester, England, Porat moved to Cambridge, Massachusetts then to Palo Alto, California. She has a bachelor of arts degree in Economics & International Relations from Stanford University, a master of science degree in industrial relations from London School of Economics, and an MBA from Wharton School at the University of Pennsylvania. Porat held various positions at Morgan Stanley until she joined Google as the CFO in May 2015. She is credited with boosting Google’s share price by reorganizing the company and imposing financial discipline. She has a net worth estimated at $70 million. A business administration graduate of the Zhejiang Gongshang University, Peng is one of the founders of the online business giant Alibaba Group. She created and managed the HR department of Alibaba, where she had oversight of more than 35,000 employees. Peng was the chief people officer of Alibaba for more than ten years until 2010, when she was appointed as the CEO and Chairman of Alipay. She guided the online finance arm of Alibaba Group to grow to $60 billion company by 2014. Peng founded Ant Financial Services in 2014, which was built around Alipay. 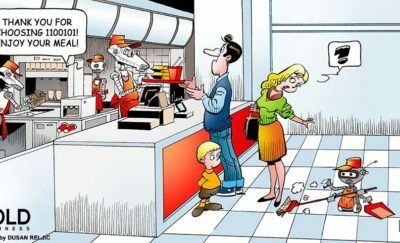 Ant Financial, the company, runs Alipay the mobile wallet service. The following year Ant Financial bought 40% of Paytm, an Indian mobile wallet company. In 2016, Ant Financial raised $4.5 billion in a private funding round at a valuation of $60 billion. That same year, Peng stepped down as CEO of Ant Financial. Peng was recently appointed as the chief executive officer of Lazada, the ecommerce store based in Southeast Asia which Alibaba bought in 2016. 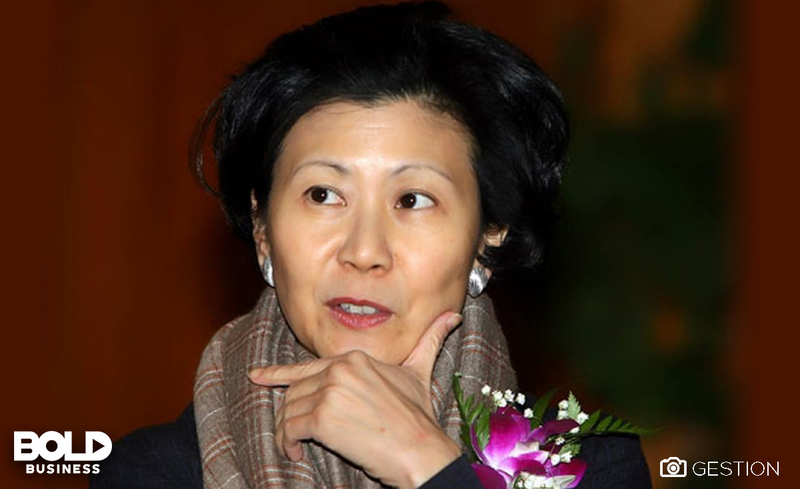 Peng is one of only 21 self-made women billionaires in China. Her current net worth is $1.1 billion. 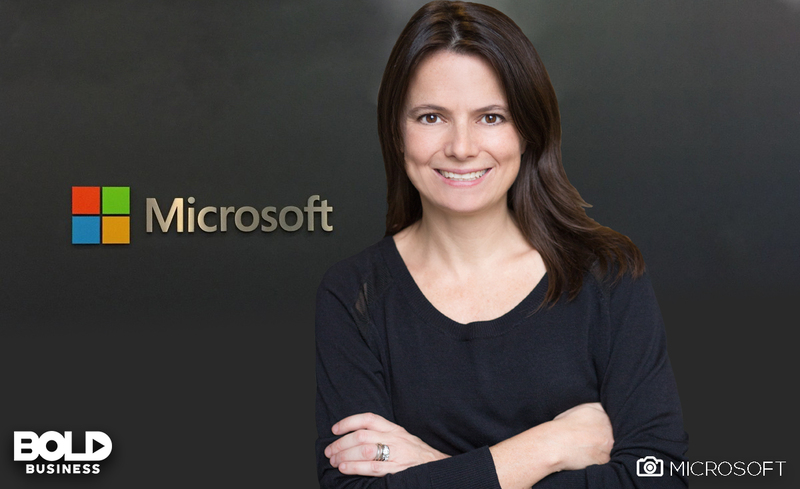 Hood joined Microsoft in 2002 holding positions in the investor relations group. She was chief of staff in the server and tools business and head of the strategy and business development team. She was appointed CFO in 2013, replacing Peter Klein. Before joining Microsoft, Hood held various roles within Goldman Sachs investment banking and capital markets groups. Hood received degree in economics from Duke University in 1994 and an MBA from Harvard University. Liu Qing born Jean Liu, is the President of Didi Chuxing, China’s largest mobile transportation platform. She spent 12 years at Goldman Sachs Asia, becoming its managing director in 2012. She moved to Didi Dache as its CFO in July 2014. After moving to Didi Dache, she led the merger between Didi Dache and its main competitor Kuaidi Dache which then created the car-hailing company Didi Kuaidi—renamed DiDi Chuxing in 2015. Together with Cheng Wei, Didi’s founder and CEO, Liu led DiDi to become the largest mobile transportation platform in the world, with over 25 million rides per day and 440 million users in over 400 cities. The company provides flexible work opportunities for more than 17.5 million drivers. Liu has a degree in Computer Science from Peking University and a master’s degree in Computer Science from Harvard University. Liu is the daughter of Lenovo founder Liu Chuanzhi. 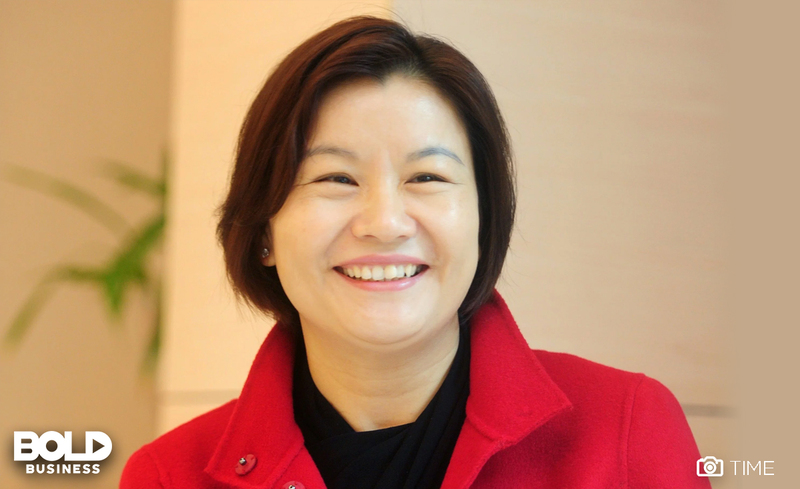 Recognized as the richest woman in China in 2015 and world’s richest self-made women in 2018, Zhou Qunfei is the founder and CEO of Lens Technology — the world’s leading touchscreen maker. She is currently worth $11.4 billion. Qunfei’s rags-to-riches story is an inspiration to China’s millions of migrant workers. Raised by a partially blind former soldier, she was the only one out of five children to attend secondary education. She worked as a migrant worker in Shenzehn and took part-time courses at the university at the same time. 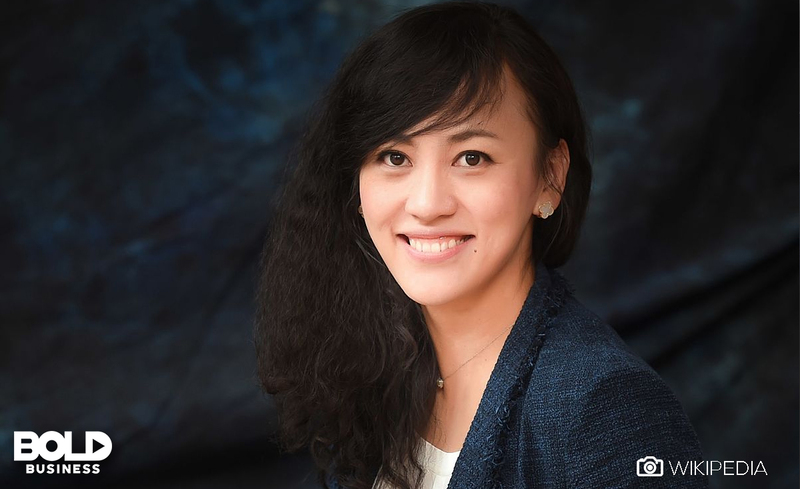 At age 22 — using her savings of $3,000 — Qunfei established her own company manufacturing high-quality watch lenses, which has evolved into a total of 11 companies. Lens Technology is the leading supplier of touch screens to giant electronics makers Apple, Samsung and Huawei. Nadar is the Executive Director and CEO of HCL Enterprise. HCL stands for Hindustani Computer Limited. It is an Indian IT company with over 120,000 employees in 39 countries. 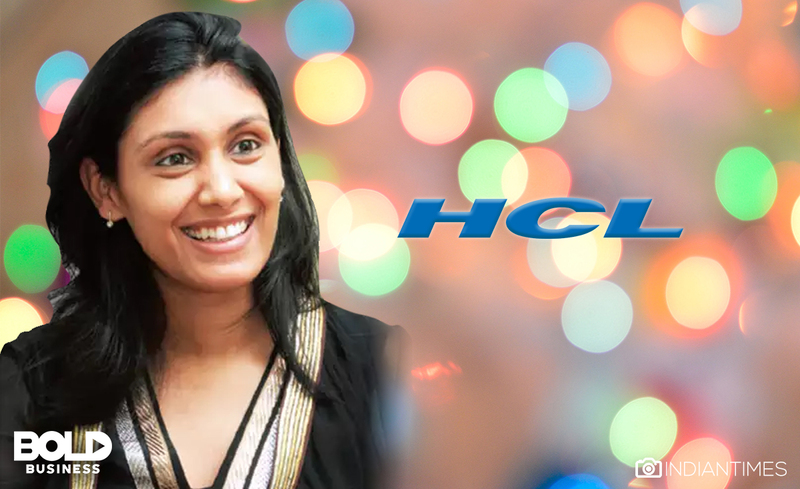 The only child of HCL’s founder Shiv Nadar, Roshni Nadar grew up in Delhi and studied at Vasant Valley School. She attended and graduated from Northwestern University, majoring in Communication with a focus on Radio/TV/Film. She also has a Masters in Business Administration, with focus on Social Enterprise Management and Strategy from the Kellogg School of Management. Before becoming CEO of the HCL Corporation, Nadar served as the trustee of the Shiv Nadar Foundation. 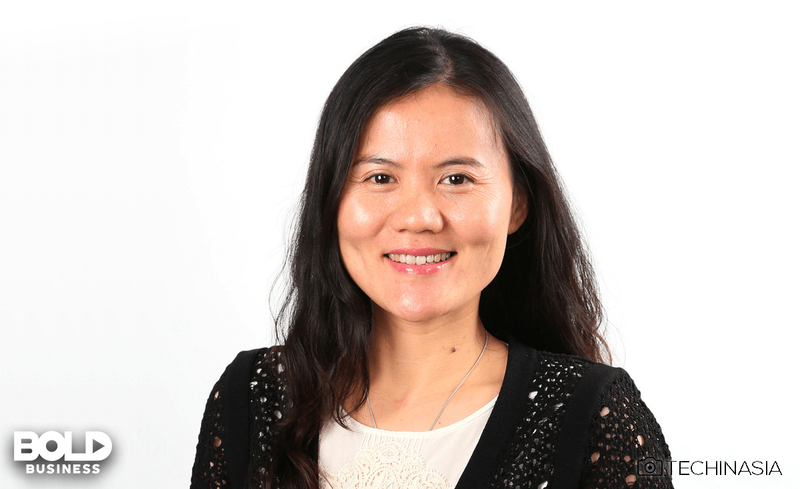 A graduate of the University of New South Wales, Solina Chau co-founded Horizons Ventures. 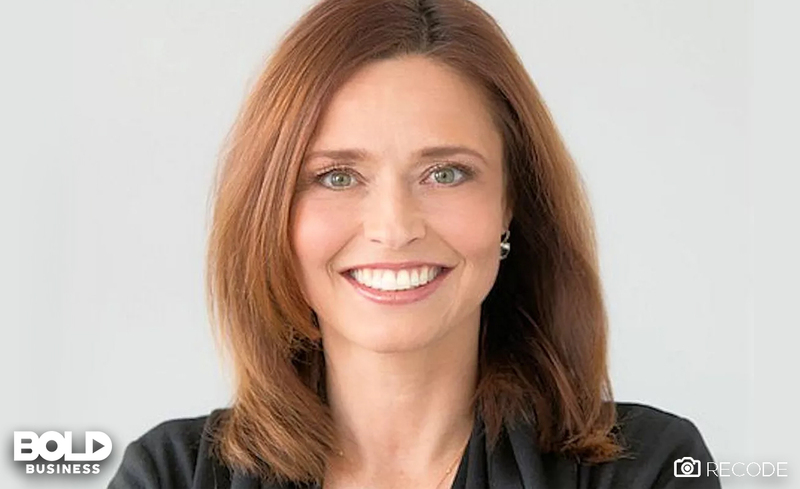 She is famous for her high profile investments in tech venture, having invested over $420 million in more than 80 tech companies since the company’s founding in 2002. Hong Kong-based venture capital firm Horizons Ventures is focused on disruptive technology and other high-tech startups. Its investments included DeepMind, Dollar Shave Club and Siri. Chau and her friend Debbie Chang were the principals in the sale and incorporation of Beijing Oriental Plaza in 1993. Debbie Chang is one of her longest-running business partners. In 1999, Chau and Chang co-founded Tom.com, a Chinese language online media company. They were helped with some funding from Chinese billionaire Li Ka Shing. In 2002, Chau invested in Beijing Leitingwuji Network Company Ltd. to the tune of 1 million renminbi. She later sold the company in 2003 to the Tom Group for $132 million. Chau continues to invest in tech ventures, particularly companies that address innovations in the global environment and food, tackle infectious diseases, and tap into artificial intelligence and virtual reality. Her biggest investments include Hampton Creek, Blue Dot, Impossible Foods, and Sentinel Technology, the AI software provider. Her net worth is an estimated $1.3 billion. 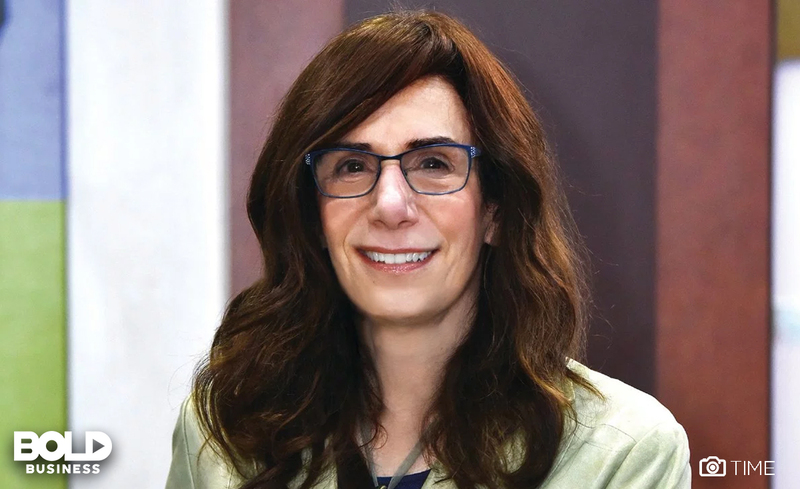 Judith Faulkner is the founder and CEO of Epic Systems, a healthcare software company in Wisconsin. Forbes referred to her as “the most powerful woman in healthcare” in 2013. Her net worth is $3.7 billion. Raised in the Erlton neighborhood of Cherry Hill, New Jersey, Faulkner graduated from Moorestown Friends School in 1961. She has a bachelor degree in mathematics from Dickinson College and a master’s degree in computer science from the University of Wisconsin-Madison. After receiving her master’s degree, she started Human Services Computing — later named Epic Systems—with a $6,000 investment, part of which came from her parents. She and her family own 43% of Epic Systems. Johnson was named COO of Airbnb in February 2018. She also serves on the board of directors of PayPal. 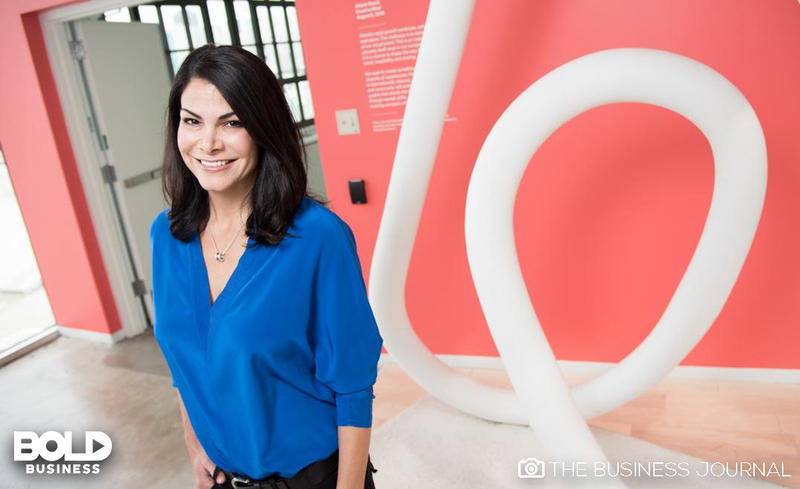 Johnson joined Airbnb as general counsel in 2011 when the company only operated in the US. Airbnb is now operating in over 190 countries. As Chief Operating Officer at Airbnb, she is in-charge of the developments and leading the programs and processes to distinguish Airbnb as a 21st Century Company. She oversees three core areas of the business: operating systems, the teams that enable Airbnb to function—such as Trust, Customer Experience, and Payments— and the company’s legal, policy, and communication teams. Prior to COO, Johnson was Airbnb’s Chief Business Affairs and Legal Officer, responsible for business engagement and operational strategies with respect to public policy, community mobilization, legal communications, compliance, social impact, and employee experience teams. Johnson holds a BA and JD from the University of Texas. 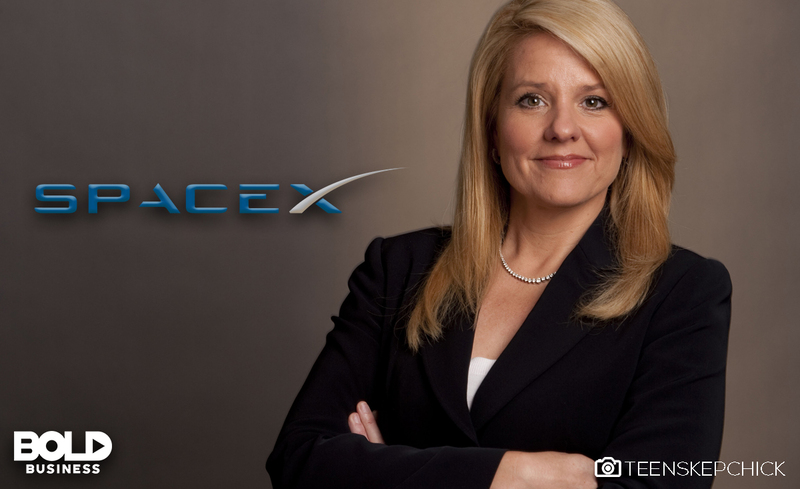 Gwynne Shotwell is President and Chief Operating Officer at SpaceX, taking charge of the day-to-day operations and company growth. She enrolled in Chrysler Corporation’s management training program as she planned to work in the automotive industry. With the desire for a hands-on engineering role, Shotwell worked at the El Segundo research center of The Aerospace Corporation in 1988, doing technical work on military space research and development contracts. During a ten-year tenure, she worked in thermal analysis. She left the Aerospace Corp. to become director of the space systems division at Microcosm Inc., a rocket builder in El Segundo. In 2002, she joined SpaceX, a private, commercial, space exploration company founded by Elon Musk, serving as vice president of business development. She has a Bachelor of Science and a Master of Science in Mechanical Engineering and Applied Mathematics from Northwestern University. Jenny Lee joined GGV Capital in 2005 as a managing partner and set up GGV’s presence in China. 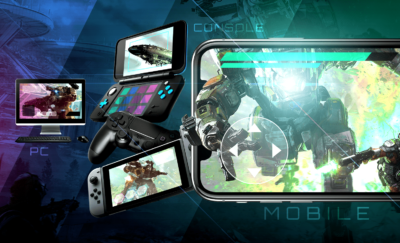 As an investor, Lee is focused on finding and partnering with disruptive technology companies that can bring changes to the traditional business models and create new value for users and enterprises. Her venture capital investments have included: China’s first flying taxi company eHang184; AI language learning bot Lingochamp; China Talent Group, an HR provider; game publisher Gamepedia; consumer credit loan rating firm U51; and social media firm YY. Lee previously worked with Singapore Technologies Aerospace, Morgan Stanly, and JAFCO Asia. She has an electrical engineering degree and master’s degree from Cornell University and an MBA from Kellogg School of Management at Northwestern University. Green is the founder of the San Francisco-based venture firm Forerunner Ventures. Because of Dollar Shave Club (sold to Unilever) and Bonobos and Jet.com (both sold to Walmart), she is one of the successful investors in the country. She is recognized for funding compelling brands and helping them grow. After receiving a degree in business economics from UCLA, Green joined Deloitte as an accountant handling large clients like Gymboree, Safeway, and Sharper Image. She later worked as a retail stock analyst at Montgomery Securities. From there, she started dabbling in ventures until she made a name for herself. These are women who are at the forefront of the tech revolution. They are keeping businesses profitable and ensuring that bold ideas and innovations are realized within a short period of time.